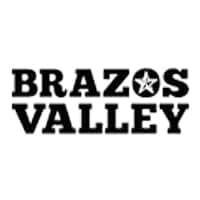 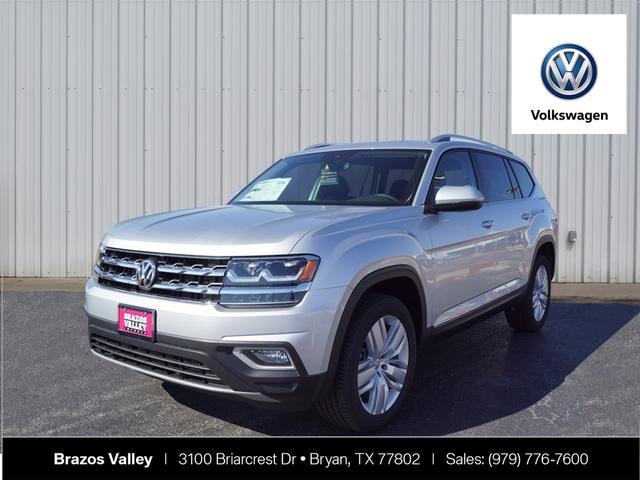 $2,500 off MSRP! 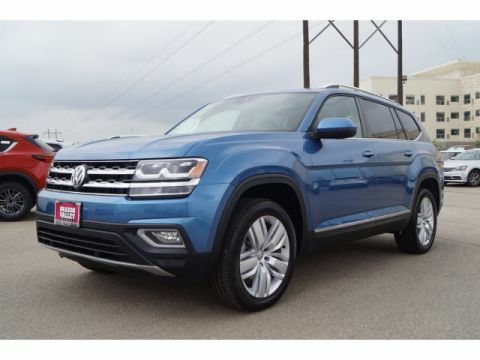 20" Silver Triple 5-Spoke Wheels, 2nd-Row Dual Captain's Chairs, Wheels: 20" Silver Triple 5-Spoke Alloy. 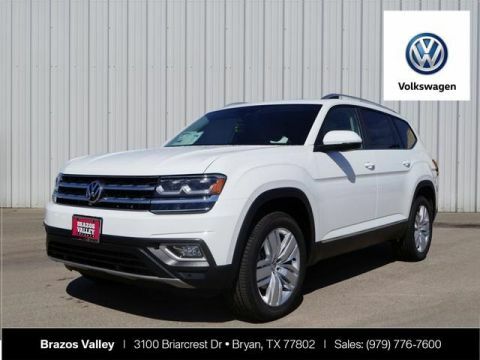 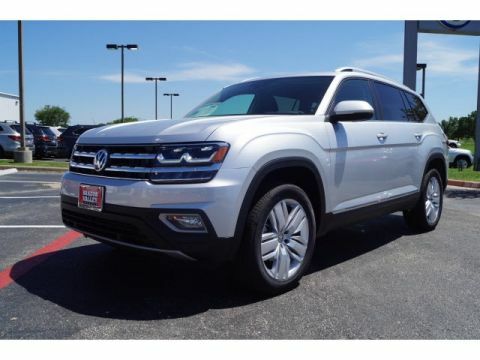 2019 Volkswagen Atlas SEL Reflex Silver Metallic 3.6L V6 FWD 8-Speed Automatic with Tiptronic Priced below KBB Fair Purchase Price!